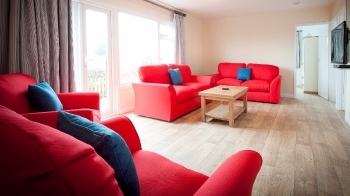 Saunton beach villas – dog friendly self catering villa accommodation in north devon. saunton villas and beach are dog friendly all year round for beach breaks in all seasons. the perfect location for surfing, walking and rambling holidays in devon.